Great snow and conditions this coming week for half term Our next courses are early March. A Level 3 course is then running with Tim on the 7th, 8th and half day of the 9th March. For any other details on our courses or private lessons please do email us directly. 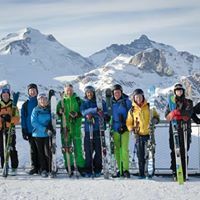 Ski Courses designed specifically to improve your skiing, whatever your level, from Novice, Intermediate to Expert, in a friendly, enjoyable evnvironment. We have a specific few courses running to date but if you do require any further courses for a group, colleagues, or privates, please do email us. Small, quality, fun, learn, enjoy! 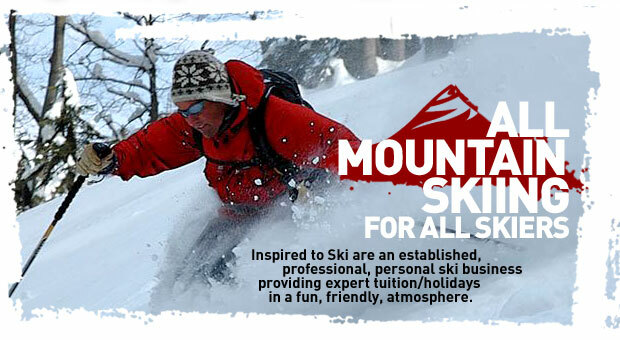 At TEAM INSPIRED we are dedicated to maintaining the quality ski course instruction we are distinguished for. 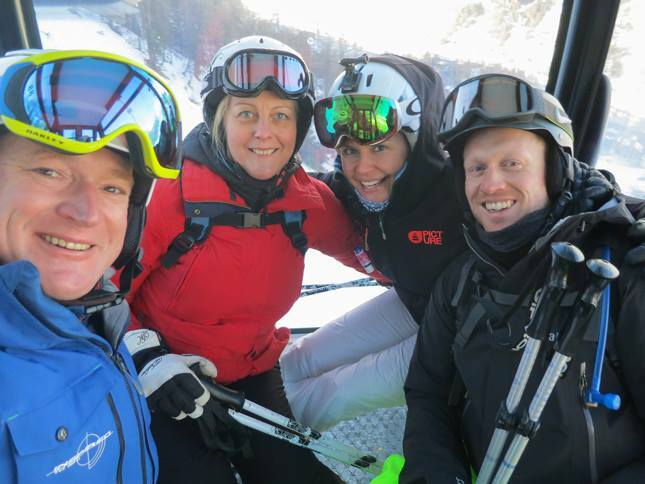 Our aim is to help you improve your skiing throughout the mountain experience. We go skiing with you, no standing in lines, small groups, great instruction and plenty of skiing. We are small but we are keen and enthusiastic for you to enjoy, learn and progress! 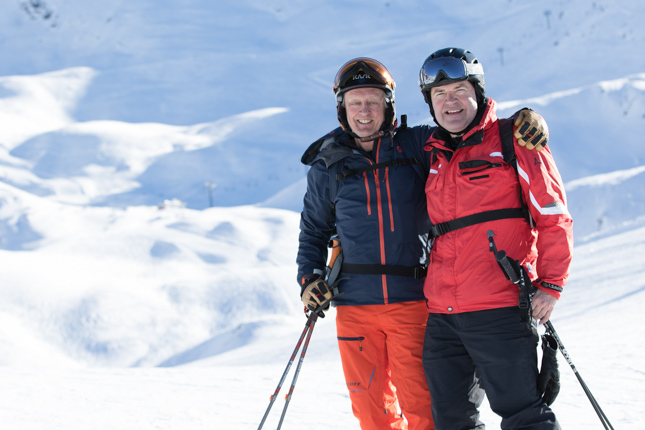 Improving, enjoying, being challenged, skiing all terrain, learning, whilst really conquering areas of skiing you probably thought would take you years to achieve! It’s an ideal way to improve, it’s enjoyable and it works! Our team remain as professional, motivated and inspired as ever!